The technique works on potatoes, toast, and even coconuts. 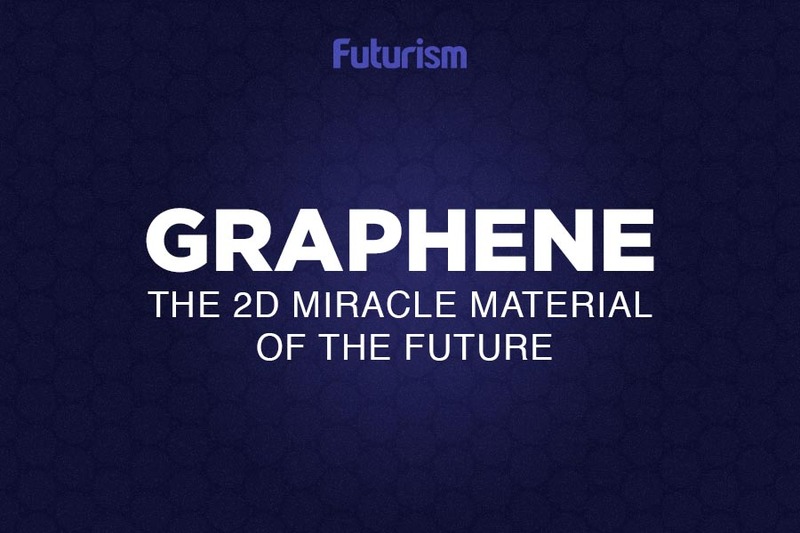 James Tour believes anything can be turned into graphene — well, anything with the right carbon content, that is. For the past few years, the Rice University chemist’s lab has investigated new and innovative ways to use graphene, a so-called “miracle material,” and for their latest research, they developed a method of imprinting graphene patterns onto objects. The LIG tags can be burned into paper, cardboard, cloth, and cork, and the process takes place at room temperature. The LIG patterns can be used as supercapacitors, biological sensors, radio-frequency ID antennae, or even electrocatalysts for fuel cells. The researchers also discovered they could embed ID tags and sensors onto certain foods, including coconut shells, potatoes, and toast. This discovery isn’t all that surprising given that Tour’s lab seems to have a penchant for combining food and science — in 2011, they even turned Girl Scout cookies into graphene. If put into practice, the edible graphene tags could be used to track information about a food item. 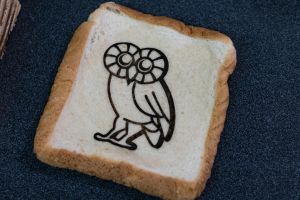 No word yet on how these edible graphene tags taste.